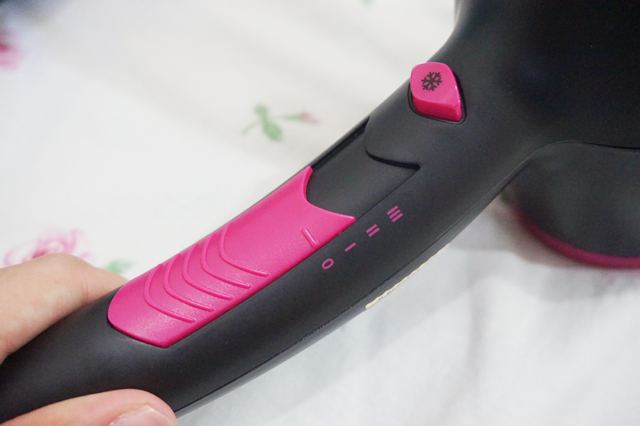 Ooh it's black and pink! Hair dryers kinda scare me though. This one time my hair got sucked through the back end and it started smoking :'( After that I've always left my hair to air dry haha. kurang kan, sebab nanti kulit kepala rosak! 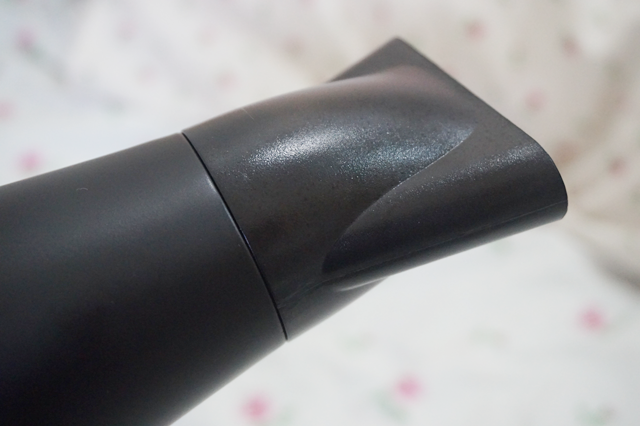 I always prefer to use only best hair dryer in my hairs. 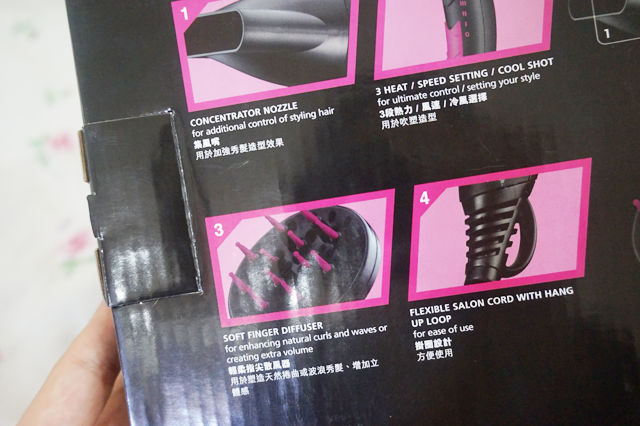 As I know my hairs are very thin and a blow dry is fine for my hair. 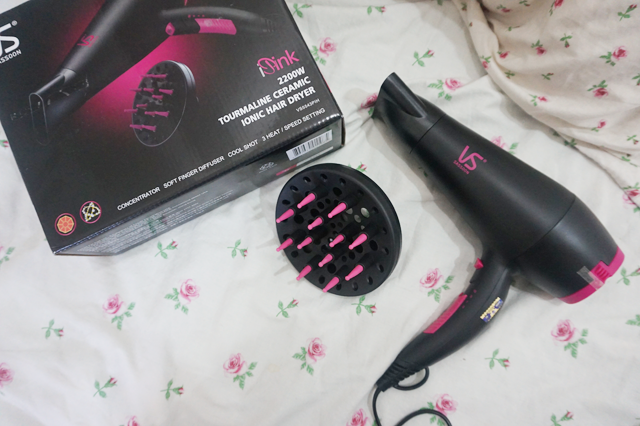 I don’t use a dryer daily in my hairs, but yeah I use it to make curls or to dry when I go on outings. 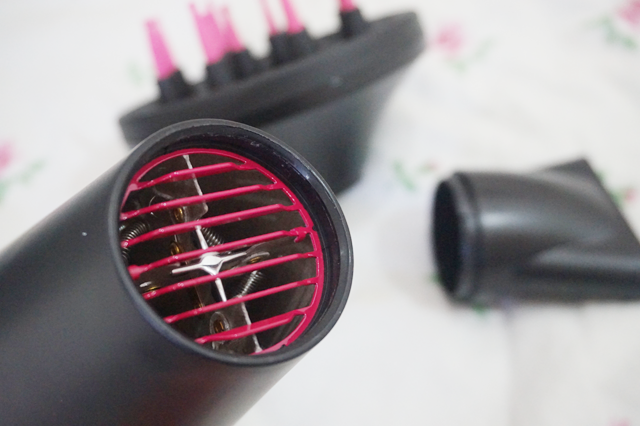 I just loved you black and pink cute hair dryer.